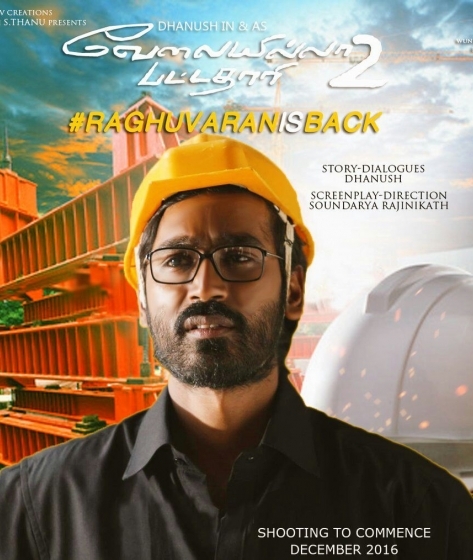 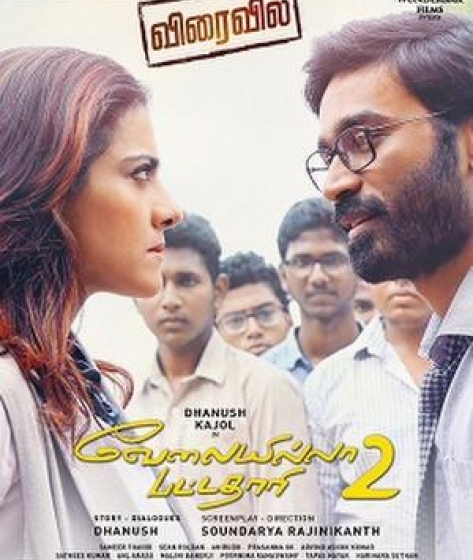 Velaiilla Pattadhari 2 (English: The Unemployed Graduate 2), known also as VIP 2, is an Indian Tamil-Telugu[clarify] comedy-drama film directed by Soundarya Rajnikanth. 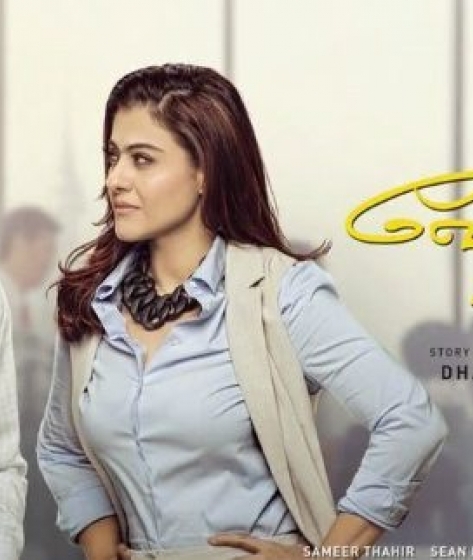 A sequel to the 2014 Tamil-language film Velaiilla Pattadhari, it has Dhanush, Amala Paul, Vivek, Saranya Ponvannan and Samuthirakani returning from the first film, other cast including Kajol. 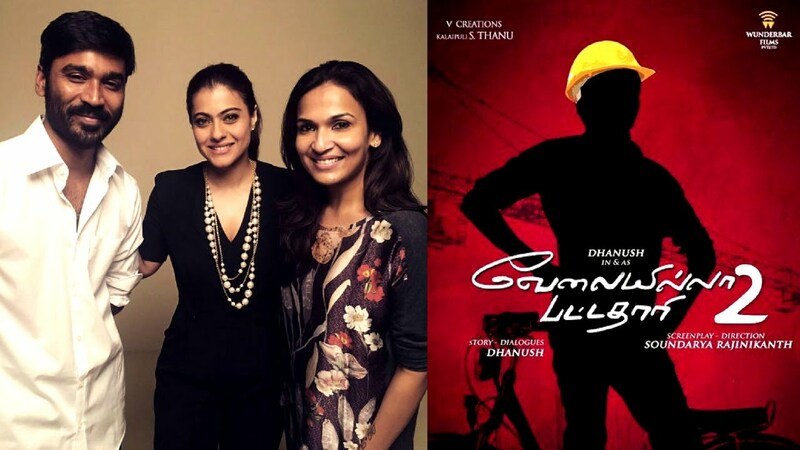 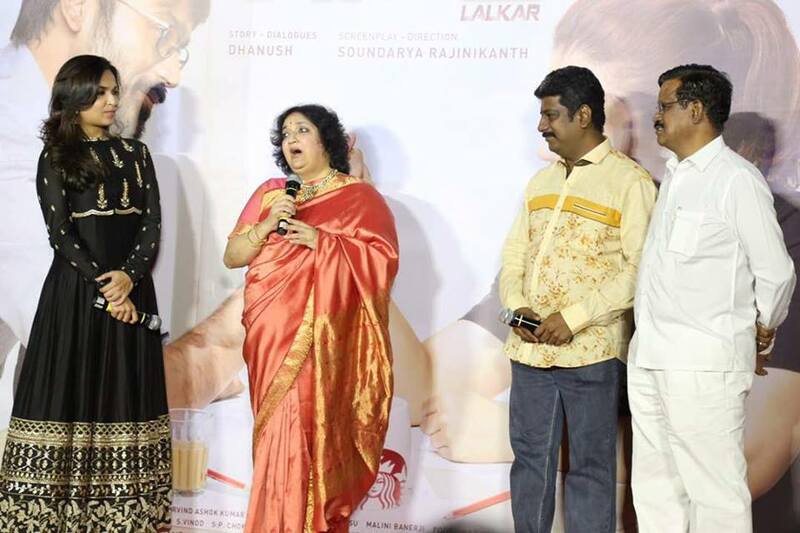 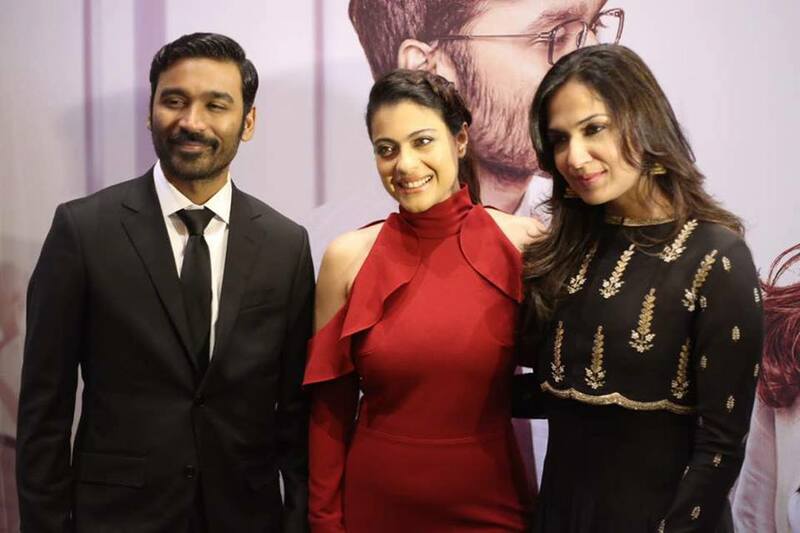 Dhanush, besides acting, is also co-producing the film and has written the story and dialogues for the film. 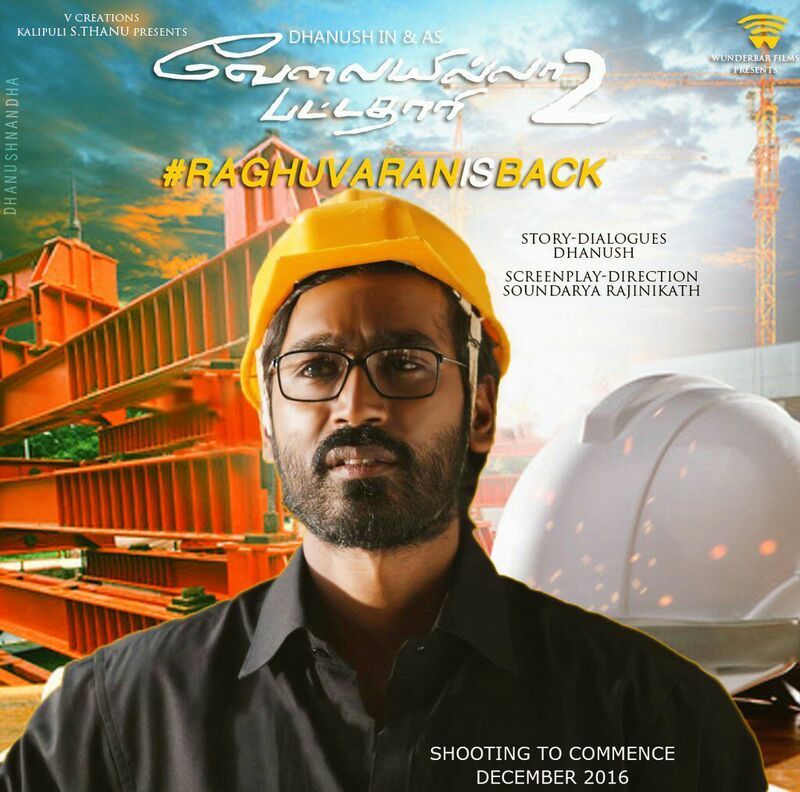 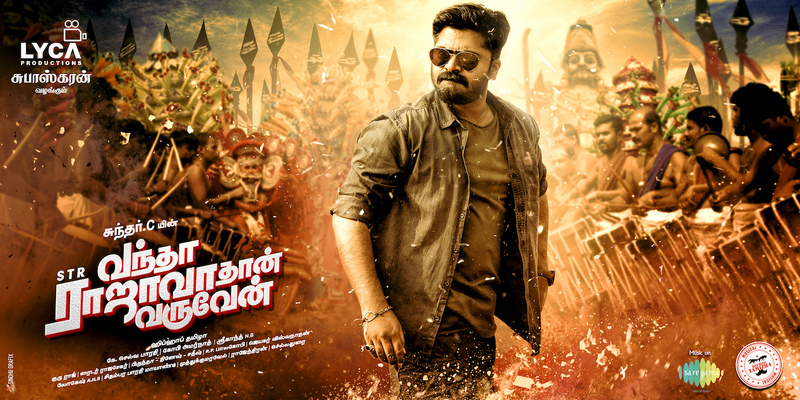 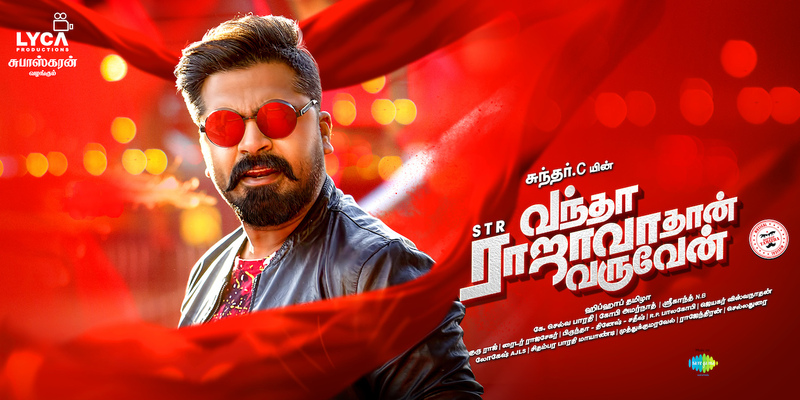 The film, which is also co-produced by S. Thanu, has music composed by Sean Roldan and is planned to release in August 2017, after initially planning to release on Dhanush's birthday, July 28th. 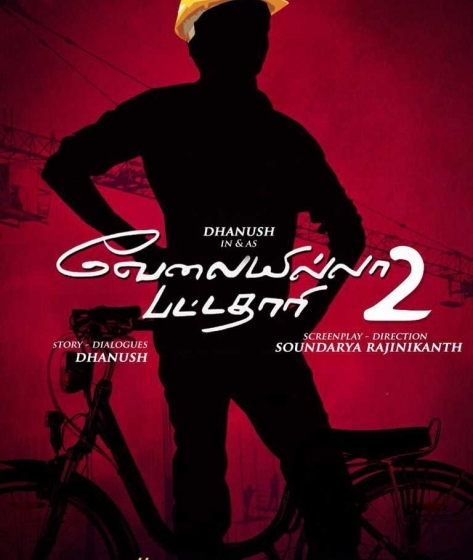 With Dhanush rendering his own voice for his role in the Tamil version, the Telugu and Hindi were done by different artists. 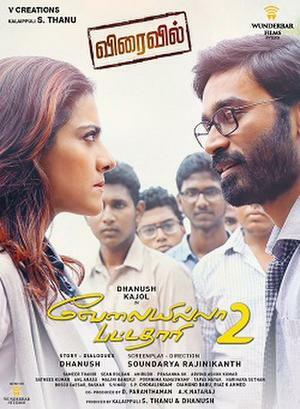 Only for 80KR...free enterance for children up to 12years.